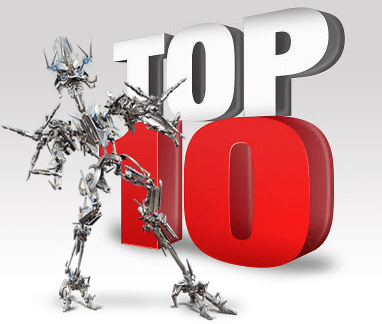 Here is a list of Top 10 posts of Techpraveen for the month May 2011. I am glad to tell that my blog is still in No.1 position in Google for the keyword “Computer Tips & Tricks” for past 1 year. 🙂 I started to write more on Mac Tips & Tricks rather than writing same old Windows articles. All the below posts got more than 12000 page views in last month i.e May 2011. 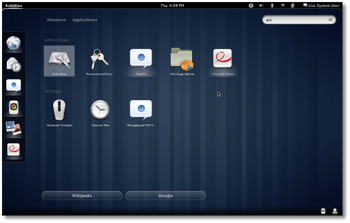 In this tutorial I will teach you how to install the GNOME 3 desktop environment on the Ubuntu 11.04 operating system.GNOME 3 comes after five years of hard work.It brings totally redesigned user interface, a lot of hot new features, improved applications, new translations and updated documentation. There are 100′s of Logon Screen deviantart site.I now post some unique Logon Screens inFBI,CIA terminal logon Screens.Give it a try today. Yeah, you can easily track an email with help of Email header and using Email Tacer Tool.EmailTracer is a tool to track email sender’s identity. It analyzes the email header and gives the complete details of the sender like IP address, which is key point to find the culprit and the route followed by the mail, the Mail Server, details of Service Provider etc. 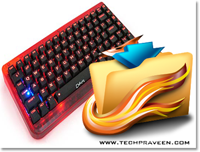 I am going to share few tips how to Improve your Windows Xp Appearance.We all Like to work if our working Platform is Attractive.As I have already mentioned in my Profile that I spend most of the time in collecting Softwares.I use few Utilities to make the Windows Platform Attractive. 9. How To Shutdown Or Restart Mac OS X From Terminal? Do you wish to shutdown or reboot Mac from terminal window?Then try these commandsgiven here 🙂 You can even set shutdown or reboot at a specific time. Awesome blog dude…very new things i have learned from your blog recently…keep up the good work. BTW, I found your blog yesterday while searching for blocking Ad SMSs on my mobile.